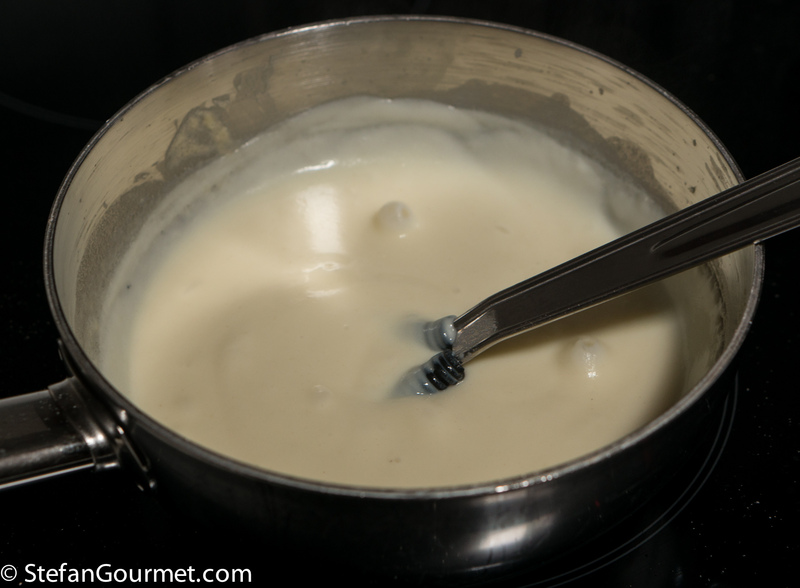 White sauce is known as béchamel in France or besciamella in Italy and is an important basic sauce that is used in many dishes like lasagna. 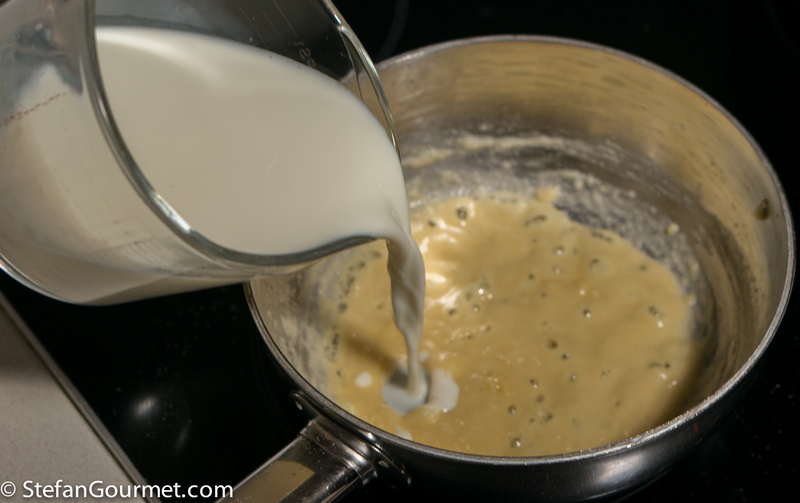 White sauce is made using only three ingredients: milk, butter, and flour. Most recipes will tell you to add the milk slowly while stirring. This is in fact a difficult method with a high risk of lumps and it will take more time. In this post I will teach you a much easier method. 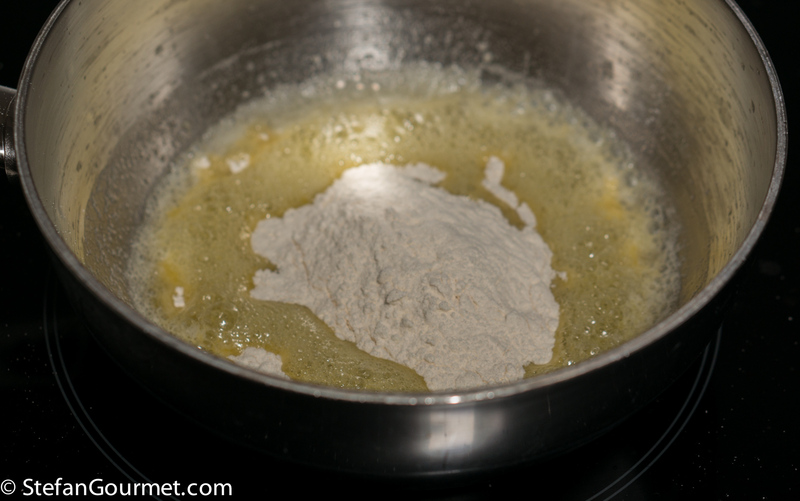 When the butter foams, turn the heat to low and add the flour. Now you add all the milk at once (either hot or cold, both will work). Be brave, just keep pouring quickly. 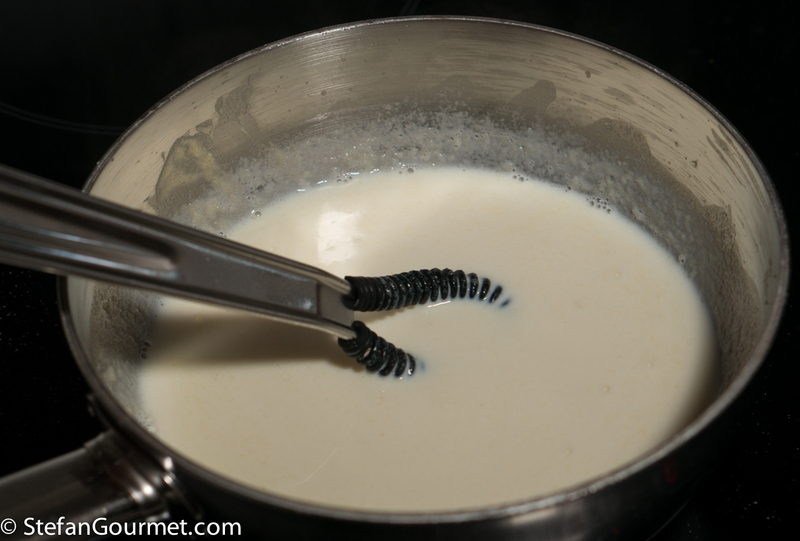 Once you’ve added all of the milk, whisk energetically until there are no more lumps. This should be very easy. Increase to medium heat and keep stirring constantly until the white sauce has the desired thickness, making sure to scrape along the bottom while stirring so the sauce doesn’t stick and burn. 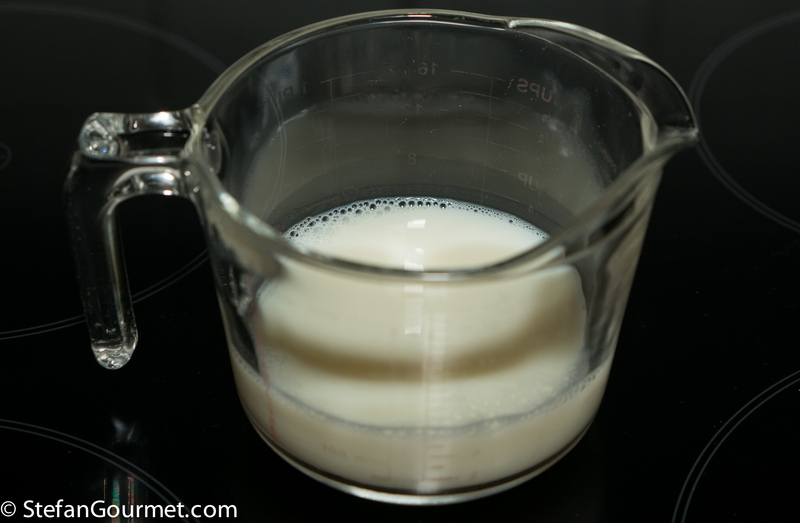 (This step is a lot quicker if you used hot milk.) Turn off the heat as soon as it has the desired thickness. You may need to lower the heat if it starts to boil too vigorously. You can now season the white sauce to taste with salt, and if you like also with freshly ground white pepper and/or freshly ground nutmeg. You can use it straight away. If not, cover it with plastic wrap/cling film such that the plastic actually touches (clings to) the surface of the white sauce. This will prevent a skin from forming. 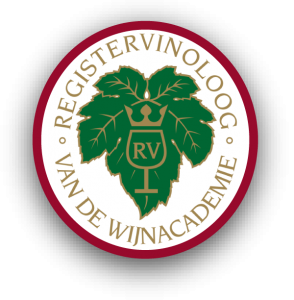 That 10% rule with examples is very useful – a beginner’s recipe with a handy tip included. Thanks! Thanks. The 10% rule is easier in grams than it is in cups and tablespoons. PS – I like your new look (I’ve been away for a while). What template are you using to get the giant photo as a banner? Thanks. I had noticed you were not around for a while. Welcome back! I’m using the “Gazette” theme. You mean adding cold milk all at once? having said that, I make besciamella in many ways: when I want a highly aromatic sauce (more in line with french cooking) I heat up the milk very slowly with all the usual suspect (onion, clove, bay, parsley, thyme, onion, pepper, nut meg, mace) and I then use either the hot milk (never had any problem, provided that I add the milk very slowly and I whisk efficiently) or the cooled down milk. 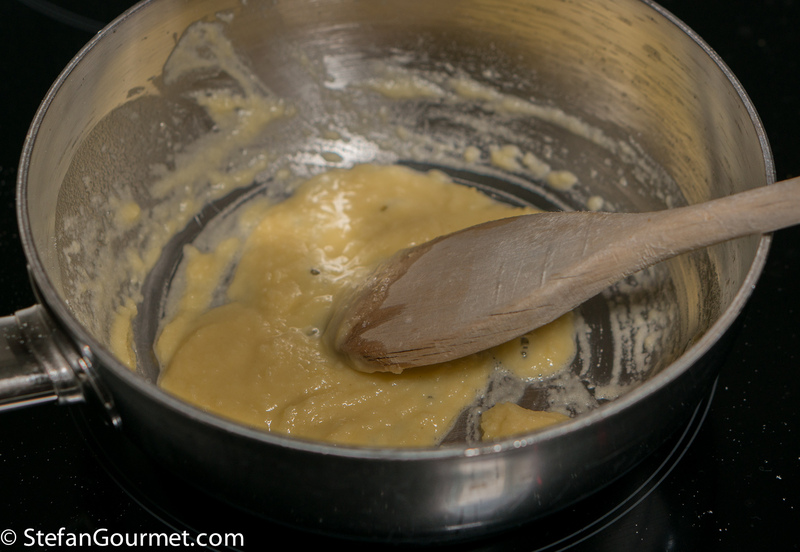 for a quick one: I just add the cold milk to the roux. Thanks for the link. I think Dario Bressanini makes it a bit more complicated than necessary, but it is interesting all the same. The main point of my post is that it is in fact easy to make besciamella and there is no need to add the milk in a thin stream. u r right, adding cold milk streamlines the process though…. I guess adding cold milk all at once will also work if you add it VERY quickly, so the temperature difference will not create splattering and the kind of turbulence that could lead to lumps. Update: I have now tried it myself with cold milk. You are right, in terms of preventing lumps it works just as well as adding hot milk. You do have to stir lower after adding the milk though. How long can you keep the sauce if not using immediately? And do u chill it or leave it at room temperature? You would have to chill it if not using it soon (with a couple of hours). As it is so easy to make it, I’ve never stored it, but I would imagine it would keep several days in the refrigerator. Thank you for the 10% rule! 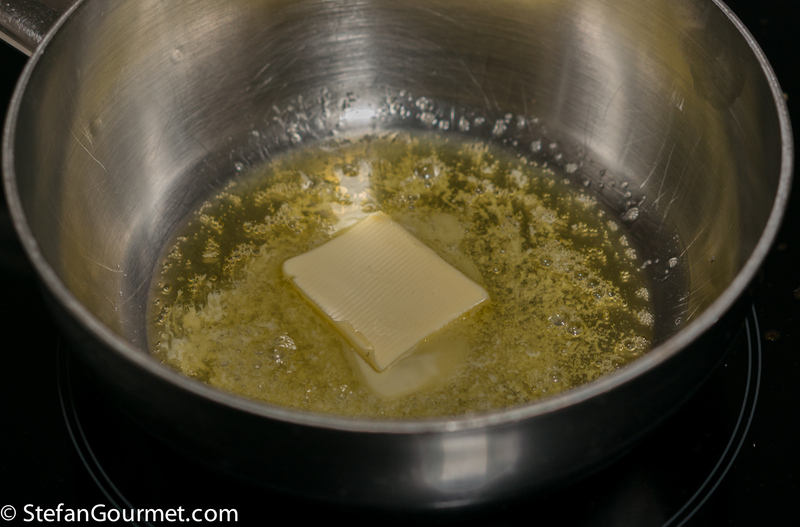 I always knew to use equal flour and butter, but never knew how much milk to add to it. I’ve always just winged it, so to speak. What is a celiac alternative? I think rice flour would work very well, but I’ve never tried it myself.